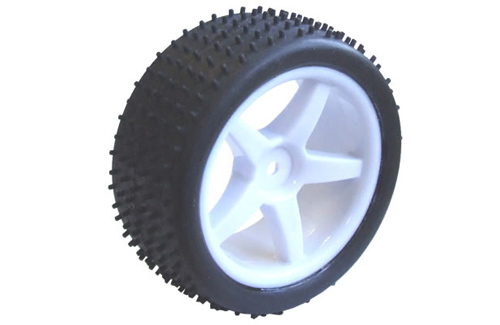 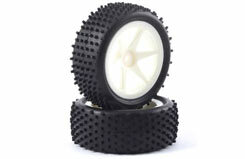 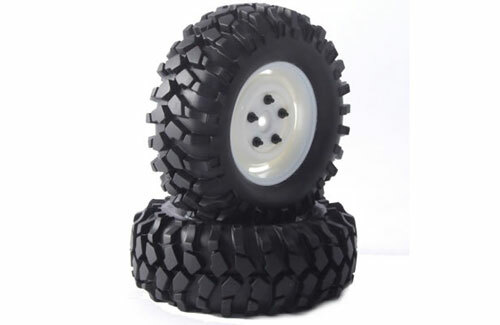 A set of Fastrax 1/8 Buggy 'H' Tread Tyres factory mounted on white, 5-spoke wheels. New from Fastrax is this 1/8 scale pre-mounted wheel and tyre set aimed squarely at the cost-concious basher. 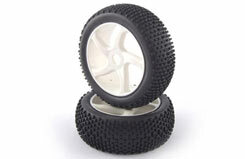 Supplied pre-glued so all you have to do is fit them prior to shredding some grass! 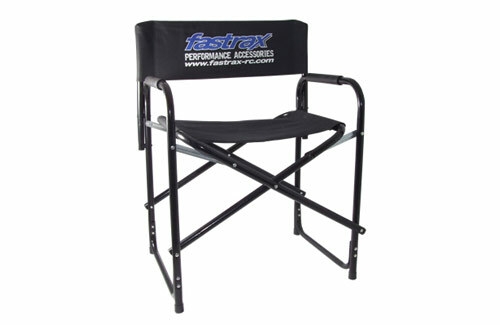 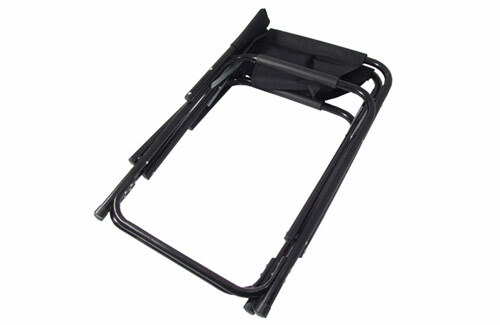 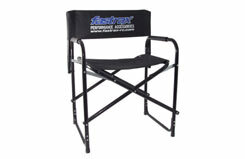 The Fastrax Kong is avilable in two smaller 3.75" Landrover styles. 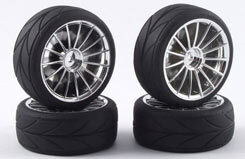 One has a full 96mm diameter, the other a smaller 90mm diameter on 1.9" rims to give different scale appearances. Expanding Fastrax's range of wheels & tyres for the on-road market, these new pre-mounted tyres will fit most 1/10th touring cars. 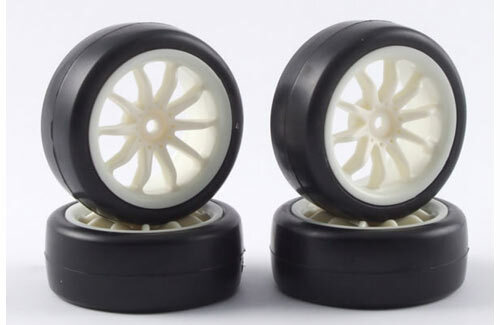 Perfect replacements for wheels and tyres that are supplied with most 1/10th kits.